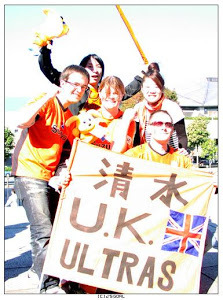 Ha ha, that's funny, I made this shirt history picture back in 2009 (you can see little "Tich" tags on the bottom right of each shirt), and I was surprised to see it posted on the Japanese website last year or so. I'm glad to see that the globe is definitely back since 2012, even if it's less fancy now than it was before the 2007 season. 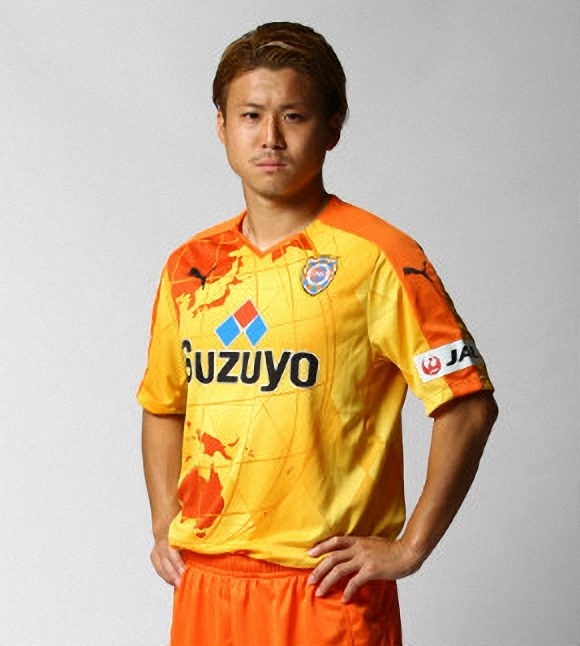 What I like most about the recent shirts is that the sponsor is printed in the fabric and cannot come off. 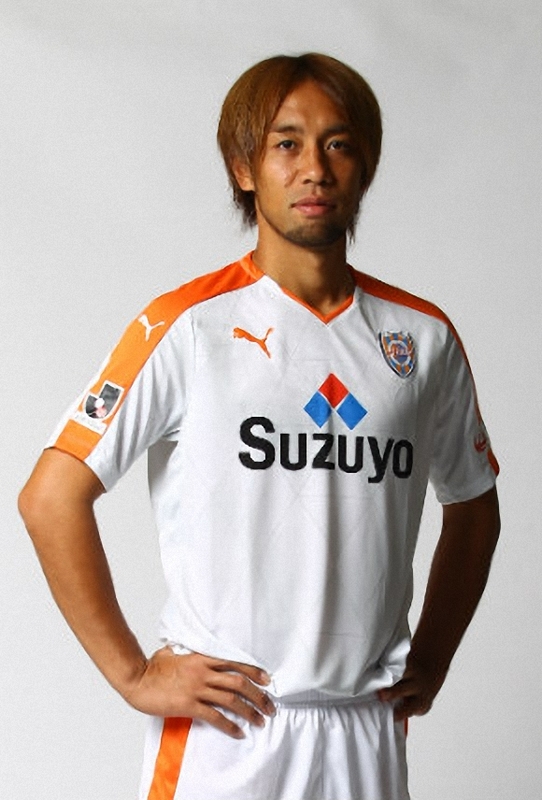 And the return to a grey/white/orange scheme for the away kit (much like in 2005/2006) is welcome as well. Can't wait to get it ! Yeah, I much prefer having the sponsor printed on the shirt. My 2008 shirt started peeling off pretty early on. :( Not good for such an expensive piece of merchandise! 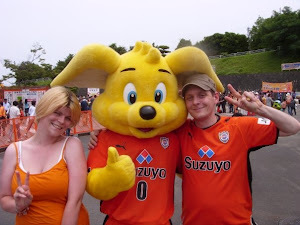 Yeah, I stopped wearing a lot of my Shimizu shirts because of the sponsors, I don't want them to fade or to fall off. The weird thing is that the one I wear the most lately is the 1992 Cup one. Not the best looking but I really like the fit ! 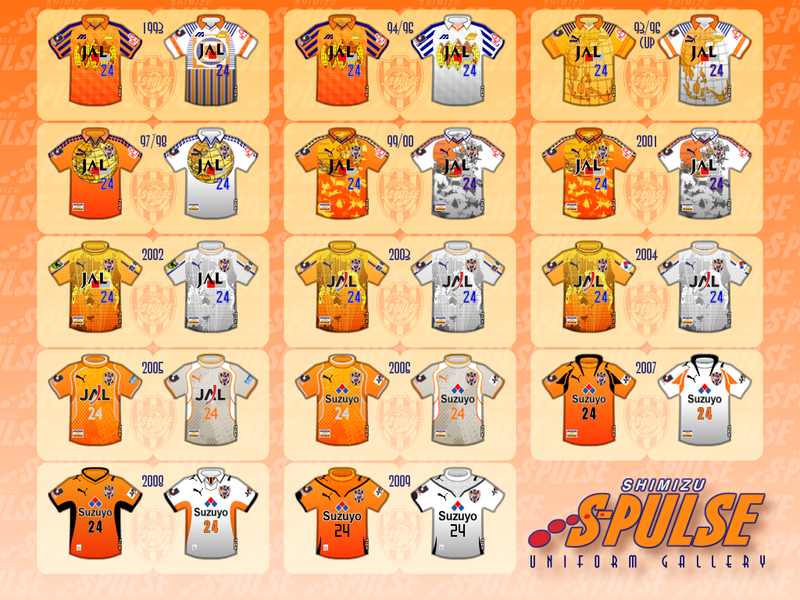 I didn't update that picture, but I took care of creating a uniform history on the club's English wikipedia page, and since then I update it every year. 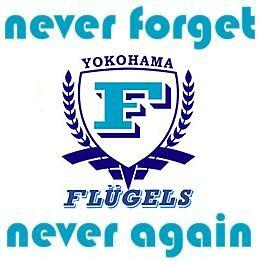 It seems we are the only Japanese club to have that on our wikipedia page.